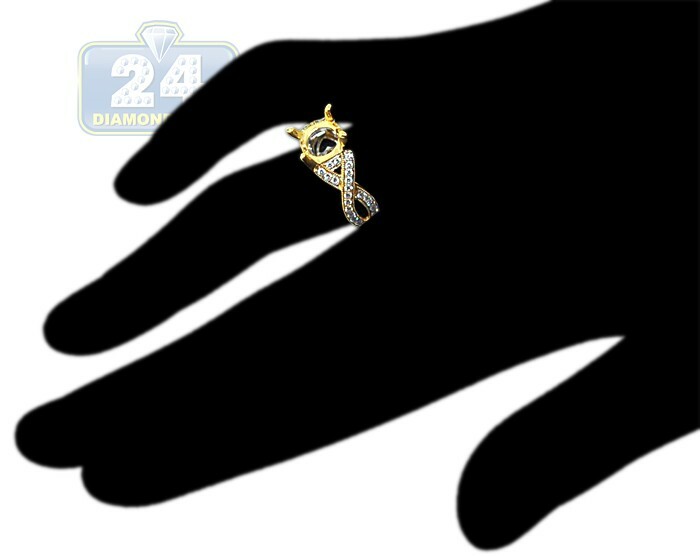 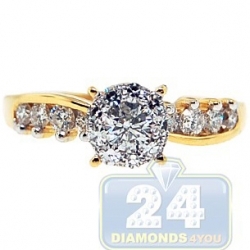 Make her feel remarkably special with this artistic engagement setting! 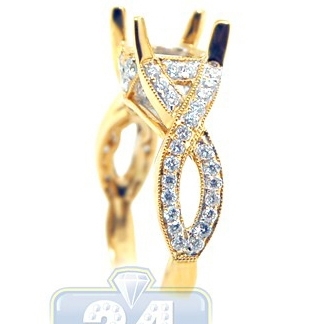 An aristocratic symbol of your love is masterly handcrafted in classic 18k yellow gold with highly polished finish. 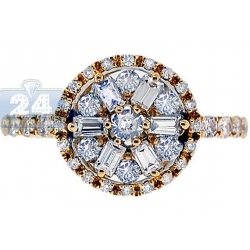 Never ending dazzle comes from vivid 0.60 carat of top quality round cut diamonds that are gorgeously eye clean and sparkling. 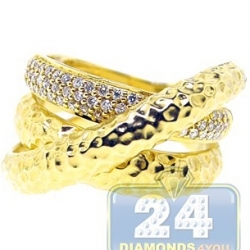 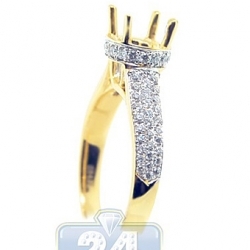 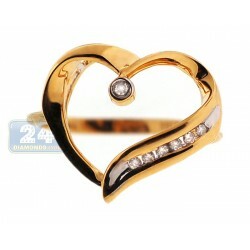 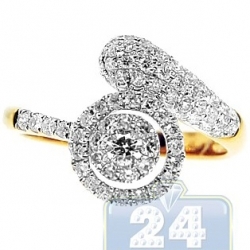 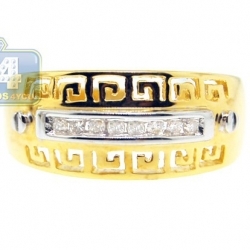 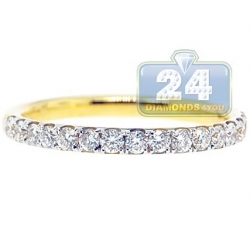 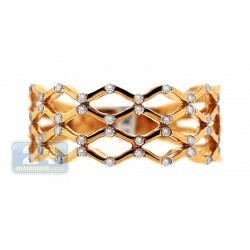 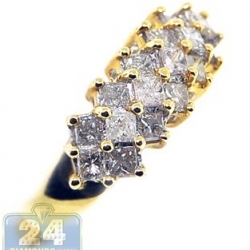 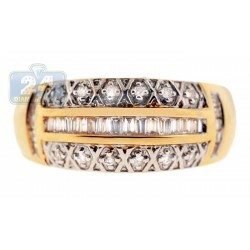 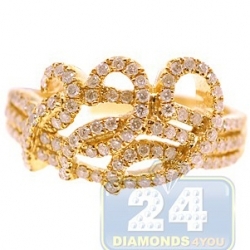 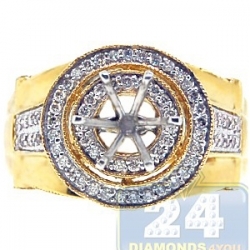 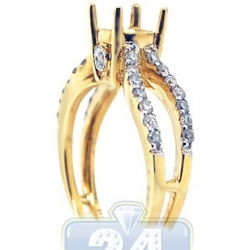 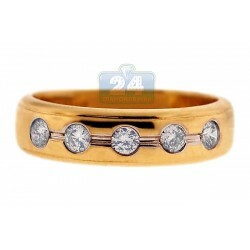 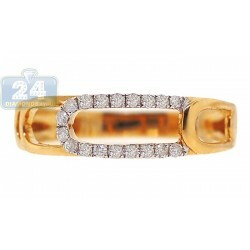 Glittering crown is designed to fit a round or square center stone of your choice.